Eat. Live. Laugh. and sometimes shop! : Devastation. 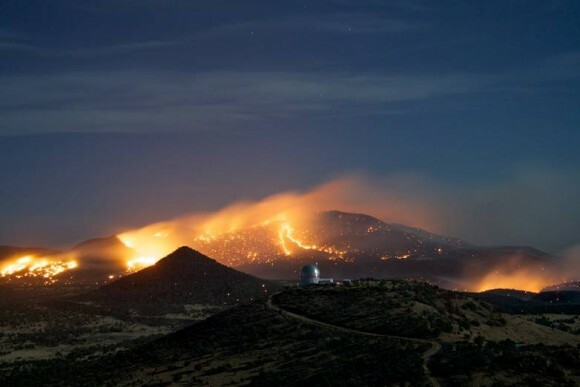 estimates that year-to-date over 6,000 fires have burned over 1.8 million acres. Unfortunately, many fires remain uncontained. heroes fighting these horrific blazes in your prayers. 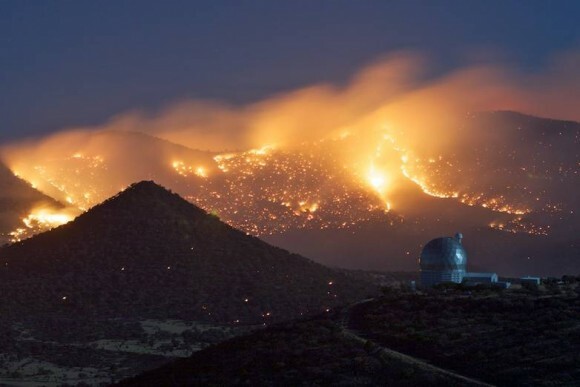 Wildfire approaching McDonald Observatory near Ft. Davis, Texas.